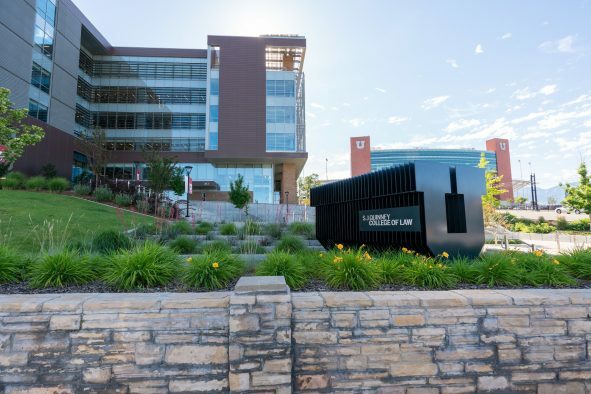 The University of Utah is the top research university in the nation when it comes to commercializing technology innovations, according to the Milken Institute’s 2017 ranking of Best Universities for Technology Transfer. 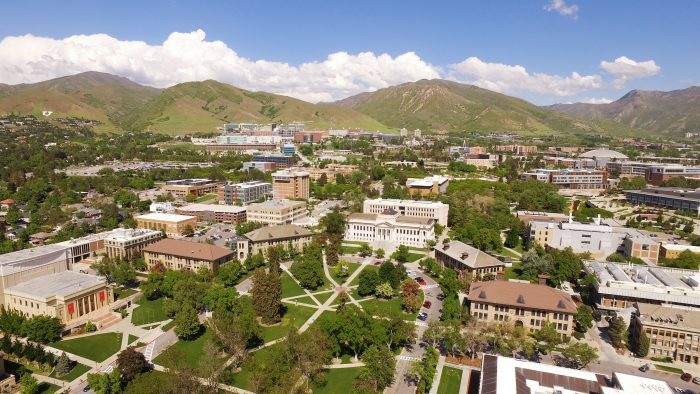 The U has “quietly evolved into one of the most prestigious research universities in the United States with a strong emphasis on commercializing its research,” the institute said in the report released today. The U moved to the top spot after being ranked 14th in the institute’s inaugural report released in 2006. 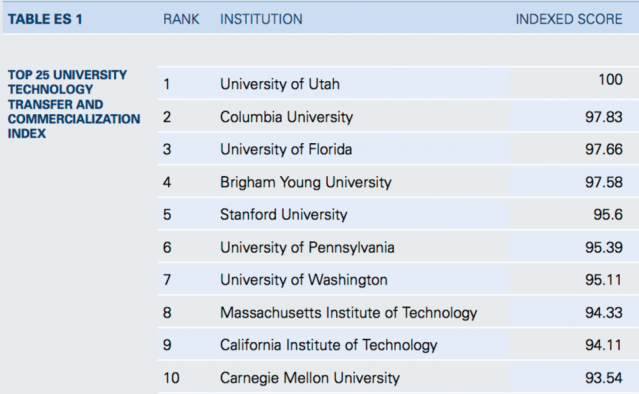 The U was ranked above other top-tier research institutions, including Columbia University, the University of Florida, Brigham Young University and Stanford University. rsity, for a total of eight measures. The index uses data collected by the Association of University Technology Managers in its Annual Licensing Activity Survey. The U attracted $417.2 million in research spending in 2015, the institute noted, and consistently ranked high across all the indicators. It was propelled to the No. 1 position due to licensing income and start-ups, which received the highest weights in the overall index. 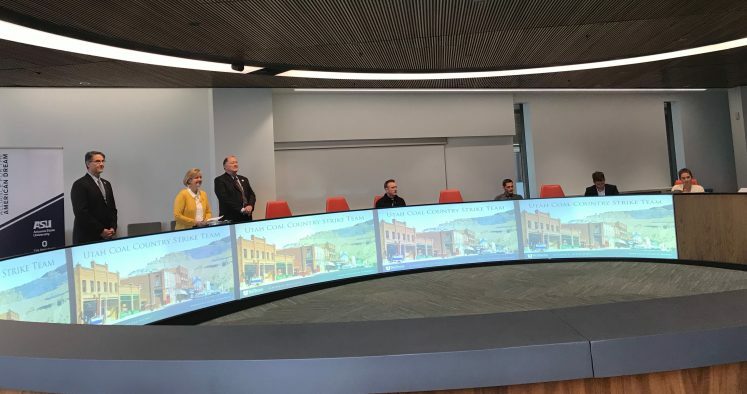 Between 2012 and 2015, the U generated $211.8 million in licensing income and recorded 69 start-ups, which the report noted was a “remarkable accomplishment” given its location in a smaller metropolitan area. It highlighted several research and entrepreneurial endeavors at the U: the Center for Medical Innovation; the Entrepreneurial Faculty Scholars program; the Lassonde Entrepreneur Institute; and the Center for Engineering Innovation. The institute noted that public and private universities are a source of competitive advantage because they create a skilled workforce and, through research and development and tech-transfer, help create new technologies and new industries. “Research funding should be a top priority for enhancing American economic growth,” the institute stated in its report. 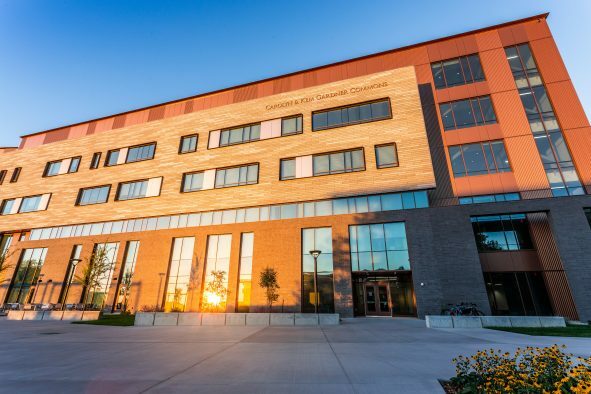 Technology & Venture Commercialization manages the university’s intellectual property portfolio, which includes collecting invention disclosures, filing patents, licensing technologies and helping spin out companies based on university inventions. 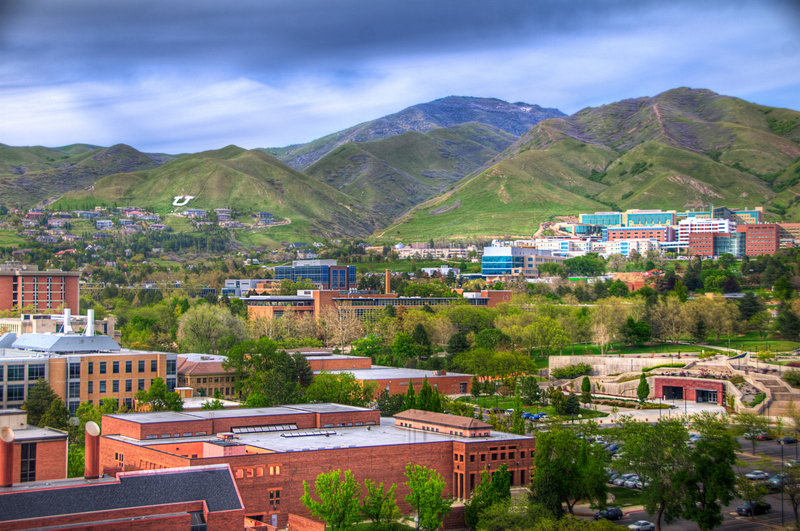 Its purpose is to transform University of Utah discoveries into practical applications. Since 1970, TVC has spun-out over 270 companies, including NPS Pharmaceuticals, BioFire, Myriad Genetics, Evans and Sutherland and Recursion Pharmaceuticals. The Milken Institute, based in Santa Monica, Calif., is a nonprofit, nonpartisan think tank focused on advancing global prosperity.